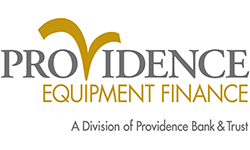 PEF is Providence Equipment Finance, a Division of Providence Bank & Trust, the successor company to Cobra Capital which was acquired in 2016 to expand the banks commercial product offerings to include national equipment finance services to privately held businesses. Headquartered in the Chicagoland area, PEF will consider most types of equipment and differentiates itself by providing creative financing structures for experienced and growth-oriented entrepreneurs. Our ability to accommodate non-conforming situations is limited only by the essential use nature of the equipment, minimum DSC of at least 1:1, a customer industry niche, and experienced owner operators. 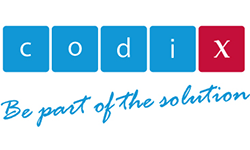 We provide the most added value services to those growth oriented firms having proven experience in their specific industry. PEF provides the best value for customers who deserve to be financed. Working Capital ABL services considered on a case by case basis. 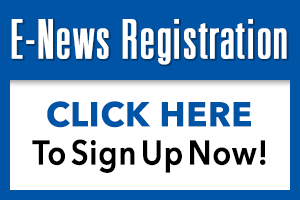 PEF funds privately held mature and emerging growth businesses. Our pricing is credit based and we provide creative financing structures for experienced entrepreneurs.